By Andrii Degeler , April 9th, 2019. 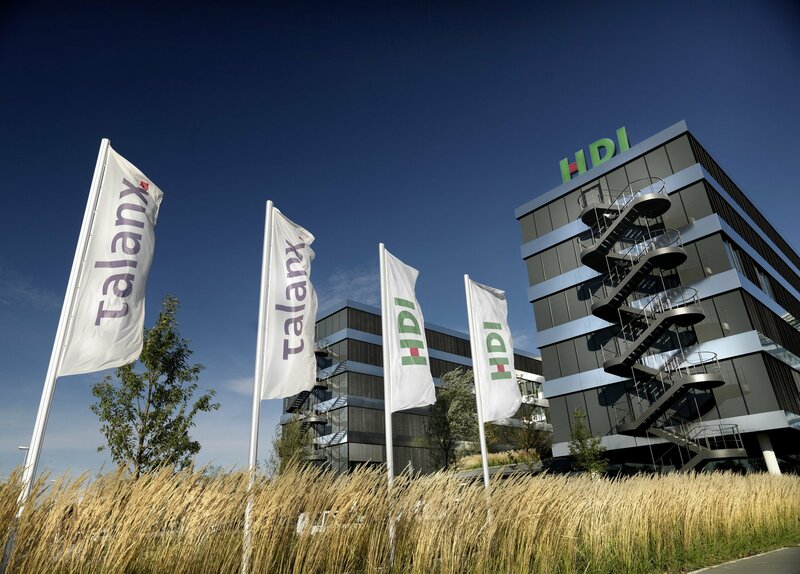 Next Big Thing, an IoT and blockchain company builder based in Berlin, has raised €12 million in funding led by the insurance group Talanx, which made this investment through its subsidiary HDI Global. FinLab EOS VC fund and several private investors also participated in the round. The company builder was started in 2016 by Harald Zapp, who founded the industrial IoT startup Relayr acquired by Munich RE for €300 million last year. Next Big Thing has already launched six startups, most of which work in the IoT industry: AssistMe, Evertrace, METR, nrgen, Weeve, and Sensry.